Happy Holidays from Sage Traveling! 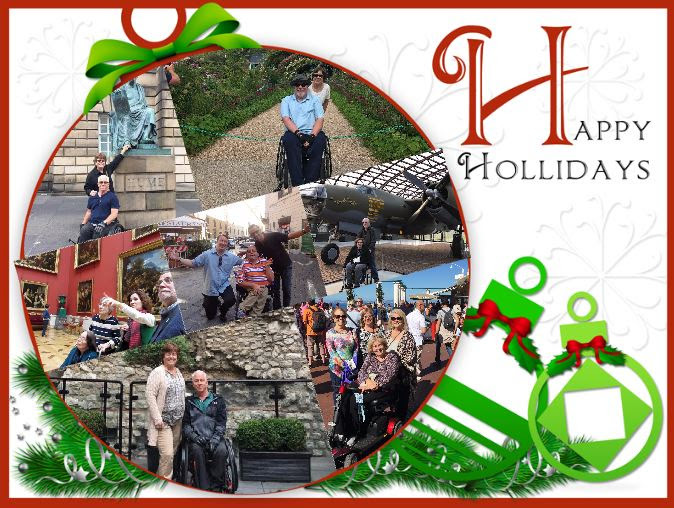 Home »Disabled Travel Newsletter »Happy Holidays from Sage Traveling! We’re grateful for each and every one of you who have allowed us to be a part of your accessible adventures this year! We’ve already started planning 2018 trips! Make sure to visit our website to check out all the new accessible destinations and tours we’ve added this year! Where are you going in 2018? Contact Us Now To Start Planning your 2018 Accessible Vacation!